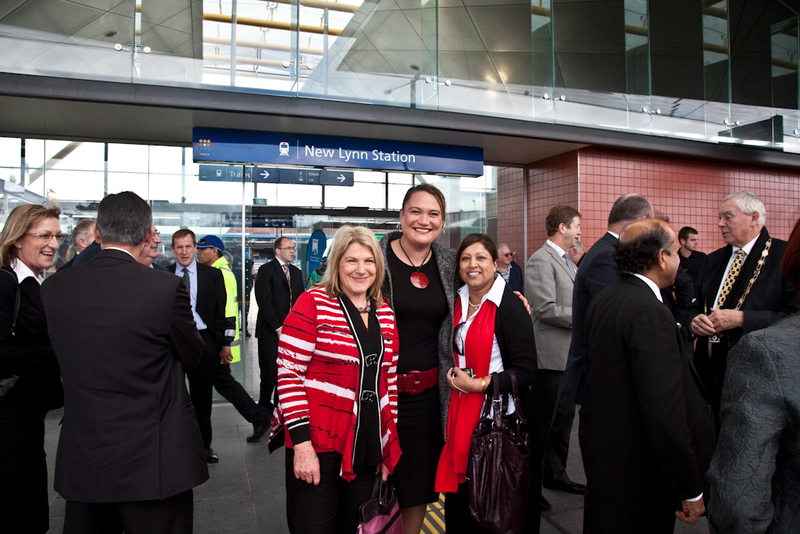 The Waitakere City Council and Auckland Regional Council can be proud of their efforts in supporting the upgrade of the New Lynn transport interchange which opened this Saturday. Along with the double- tracking of the Western train line, the upgrade provides a giant leap towards a state-of-the art public transport system for Waitakere residents. The improvements have led to faster, more reliable, and more frequent train services for those travelling to and from Auckland City for work and recreation. As a result, Waitakere residents now have more public transport options that they can rely on. Other benefits of this upgrade will include fewer cars on the road, as more people use the improved train services. This will lessen congestion for bus passengers, cyclists, and those motorists who need to use their cars regularly. These changes will also lead to a healthier environment, as pollution from car emissions decrease, as well as helping see off the threat of climate change. Finally, the interchange upgrade has given the kick-start needed to develop the New Lynn area as a whole, and to make it a better place for West Aucklanders to work, shop, and dine. These improvements would not have been possible without the avid support of the Waitakere City Council. For public transport developments to occur under the new Auckland Council, the new West Auckland local boards and Auckland Council must be made up of individuals who will strive to support the infrastructure of West Auckland. If elected, the Future West team will do just that. Each candidate is committed to continuing the good work of the current council to improve public transportation in West Auckland. The Future West team is committed to more bus and train services, the electrification of the rail line, and the integration of bus, train, and ferry services. Vote Future West candidates on to your local board, and you will elect a local board that is committed to better public transport in West Auckland.